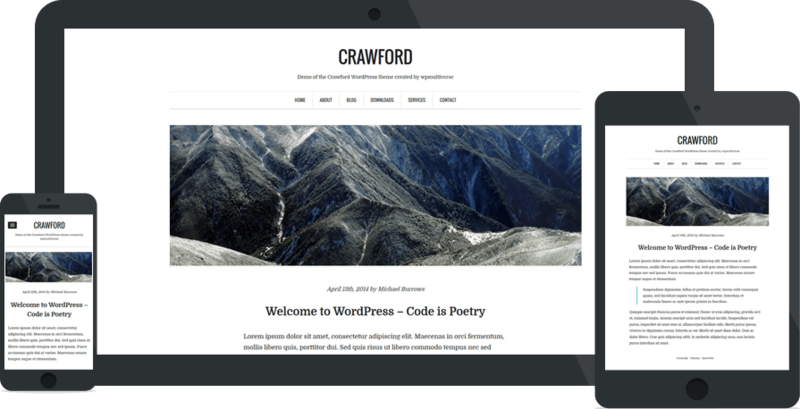 The Crawford minimalist WordPress theme for writers, who wish to place more emphasis on their content without the interference of widgets, sidebars, and unnecessary features. Like all our themes Crawford is responsive and professionally coded to meet the WordPress standards. If you have a content base website, then it is very likely you will love this template with the full-screen layout for better readability. We have created a widgetize footer area to help you easily display contact information, social profile or whatever you wish to place there. Because we have coded this template on the DRY principle, there is no unnecessary bloat in the coding which leaves you with a blazing fast template which will aid your search ranking efforts. Be sure to check out our other themes below and curated collection of other premium themes we like. For your convenience, we have an in-depth look at what’s the best cheap WordPress hosting company to consider for your next project. Fashion blogger showcase high-res images of the latest trends in the fashion industry. 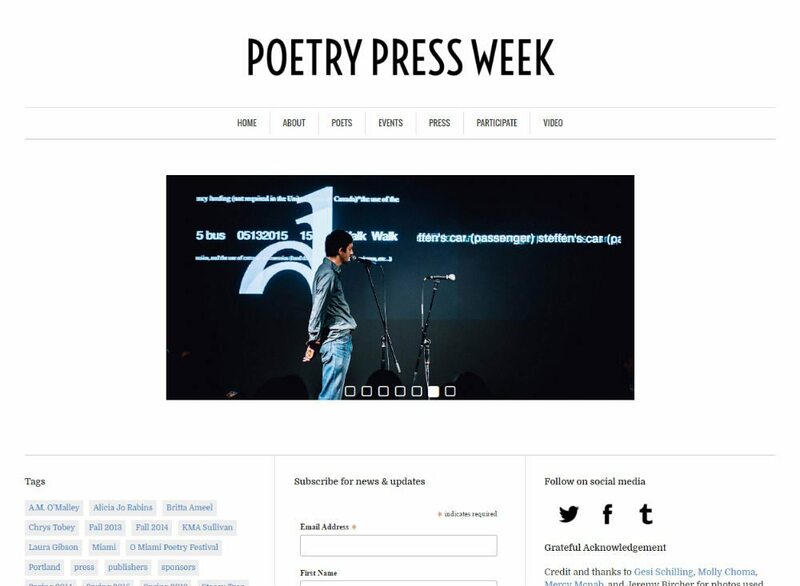 Poetry Press Week aims to radically change the way poetry is presented, publicized, published, and perceived. In the early days of Fashion Week (initially called “Fashion Press Week”), members of the press were invited to observe and comment on the trends they saw emerging season by season. 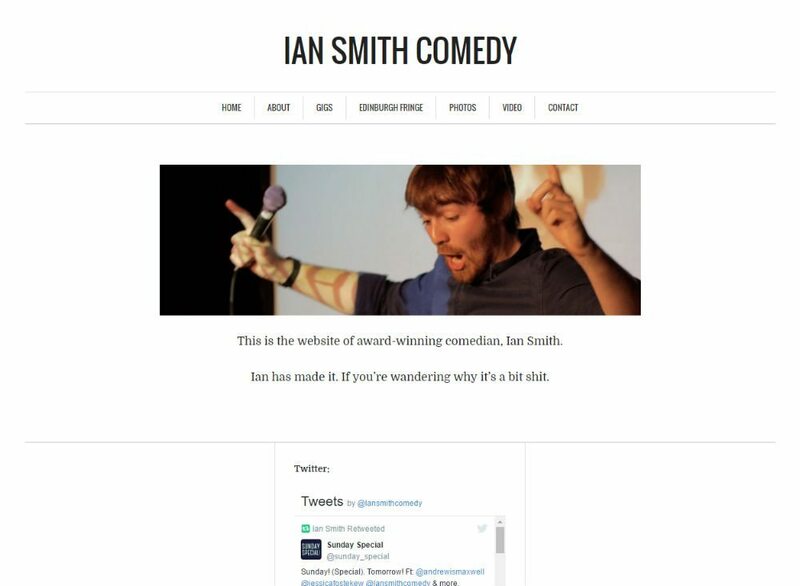 Ian has performed three critically acclaimed Edinburgh solo shows, as well as appearing in the award-winning “underground comedy hit of the fringe” (Guardian), ‘Waiting for Gaddot’. His 2015 show, ‘Whereabouts’ was nominated for the Amused Moose Comedy Award and received rave reviews (★★★★★ The Mirror ★★★★★ Three Weeks ★★★★★ Angry Microwave ★★★★★ Black Diamond). 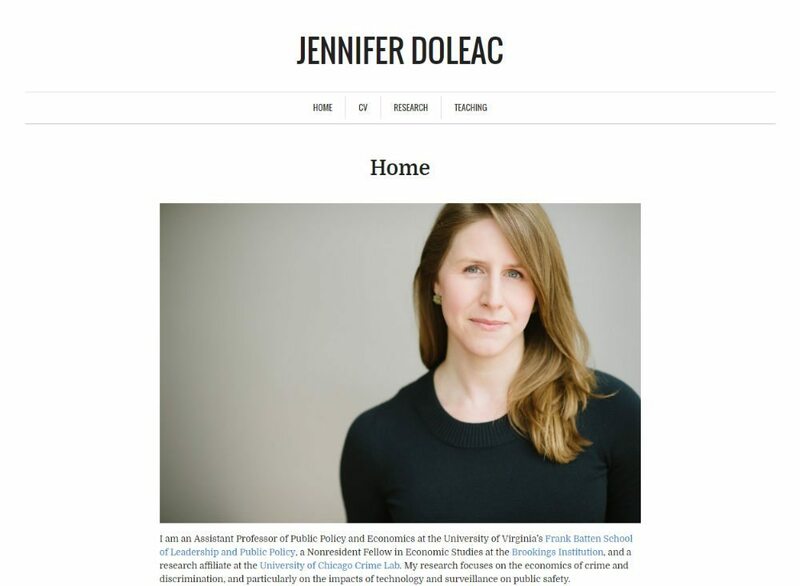 Professor of Public Policy and Economics at the University of Virginia’s Frank Batten School of Leadership and Public Policy, a Nonresident Fellow in Economic Studies at the Brookings Institution.